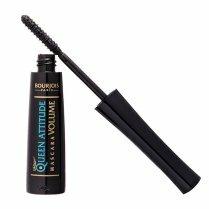 The Bourjois Volume Reveal Mascara is the ideal mascara to capture every lash with the built in 3x zoom mirror on the packaging. 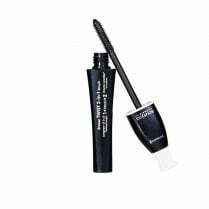 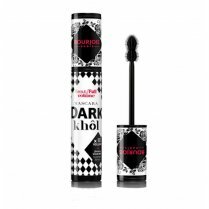 Available in 22 Ultra Black, the highly pigmented texture along with the lash catching brush, coats each lash evenly and are volumised without clumps. 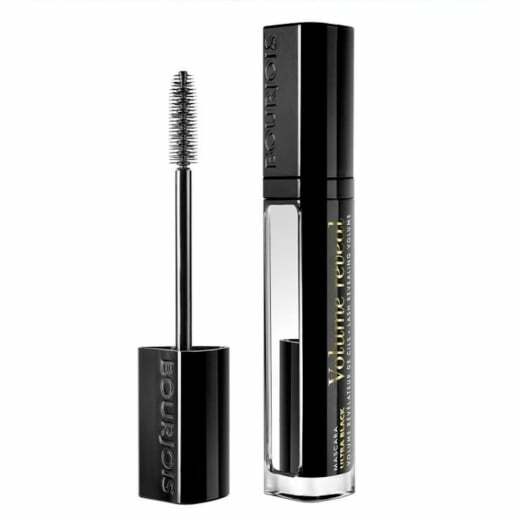 The built in mirror means you can apply your mascara on the go, ideal for holidays. 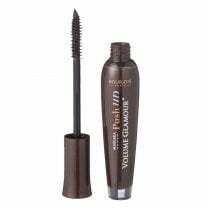 Reveal your lashes with the long lasting hold formula.